1. All of our products are recycled and made with paper from well-managed forests. 2. Short sample time, sample can be finished in 2-3 days and Offer free sample to check quality. 3. Equiped with professional designers, 3D Renderings and free mockup can be offered in 24 hours. 4. 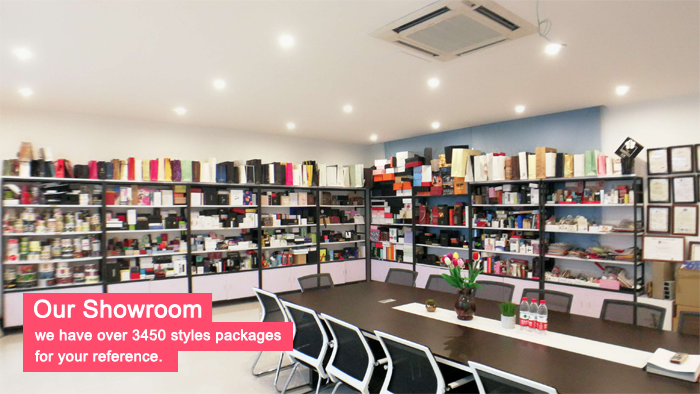 3450 kinds of boxes styles has been made, and 12960 kinds of raw materials for your choice. 5. 100% payment protection and USD330,000 warrantee by Alibaba. 7. 7*24 hours after-sale service. 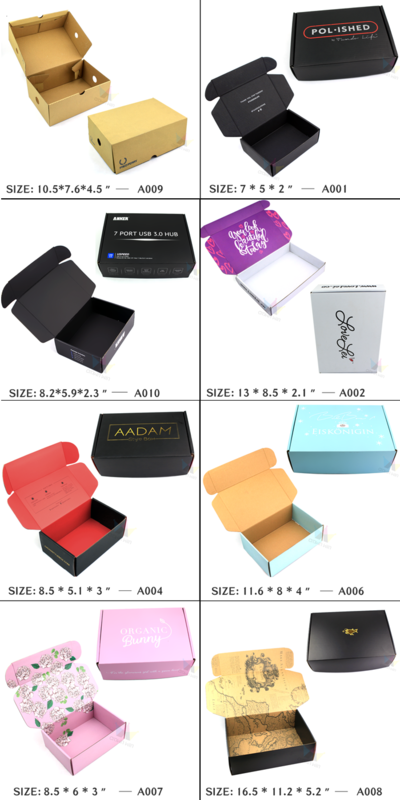 Glossy lamination/Matte lamination/ Glossy varnishing/Matte varnishing/Embossing/Debossing/Gold & Silver Stamping/Spot UV. 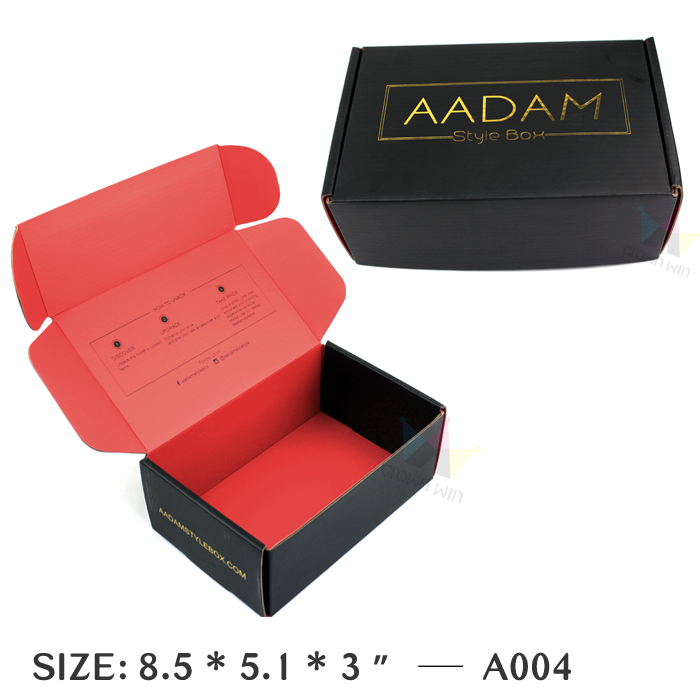 customized Thick K=K corrugated paperboard box. Click here to get quote and catalogue. 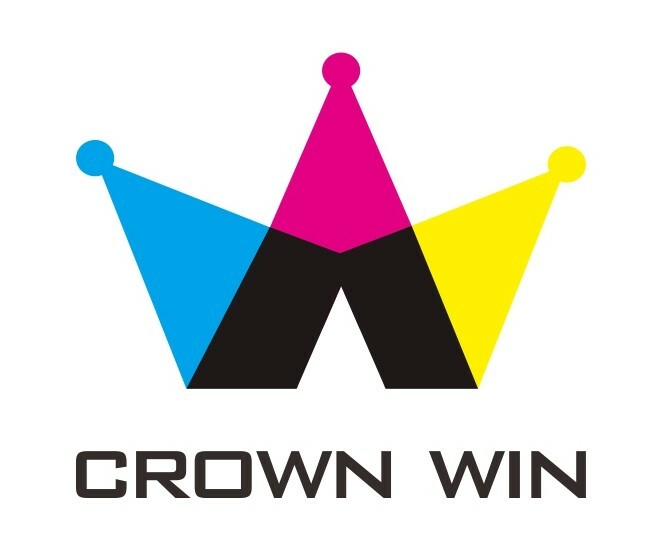 Dong guan Crown Win Package Co., Ltd was Founded in 2008 with 11 years manufacturer experience focusing on customized handmade box service.We're specialize in making high-end non-standard custom handmade box, craft box, color box, gift boxes, paper bags, greeting cards and so on etc. 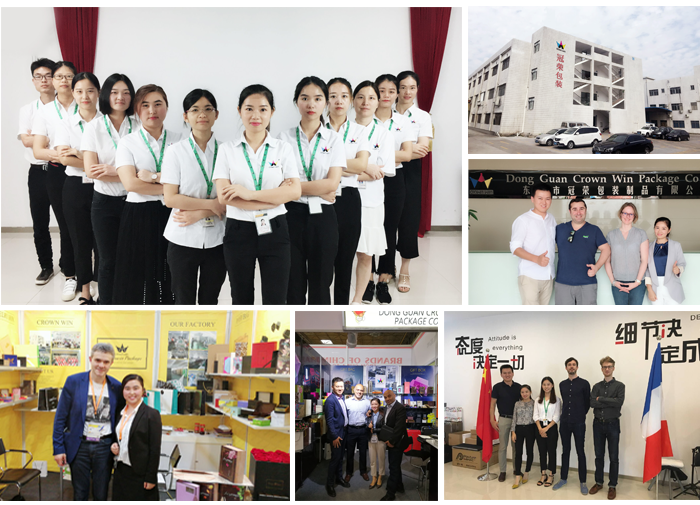 We take " With responsibility to do things, with gratitude to live" as our company value, And adhering to the "customer first, forge ahead" business philosophy, adhere to the "customers first" principle of providing our customers with high quality services. 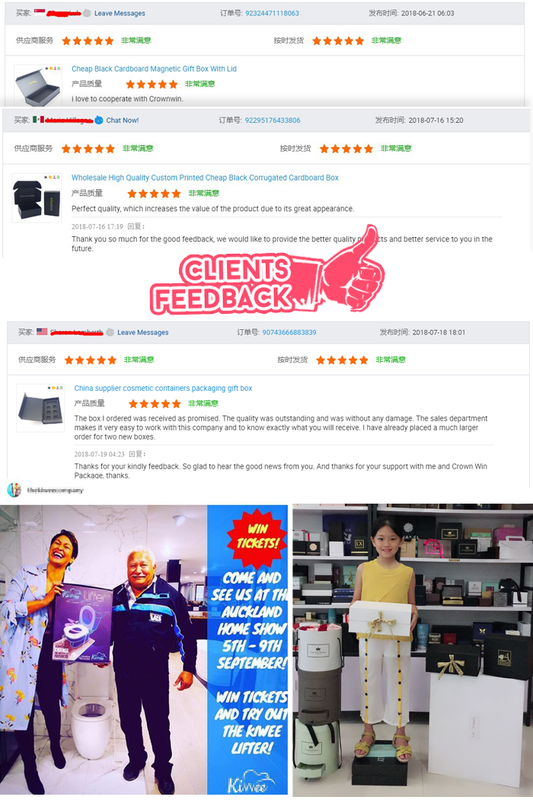 We will provide professional service for 7*24 hours, let's send inquiry now. 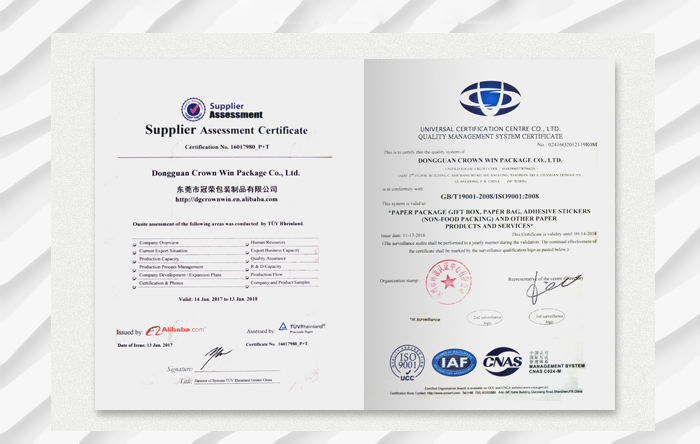 Yes, customized sample will be charged according to your requirements, we also offer free sample for you to check quality, but we do not cover the shipping cost. Please offer specifications of the products, such as material, size, shape, color, quantity, surface finishing, etc. Can you help with the design? What format design file you want for printing? We have professional designers to help with simple information such as logo and some images, design format: AI; PDF; CDR; PSD; EPS. How long can I get a sample and how long is the mass production lead time ? 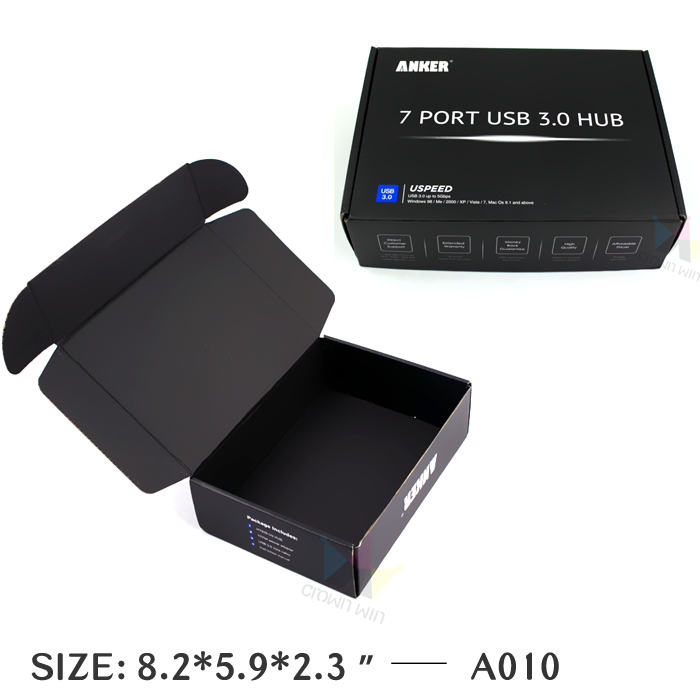 How can i know if my goods have been shipped? How can you guarantee your quality? If we don't satisfied your quality,how will you do?